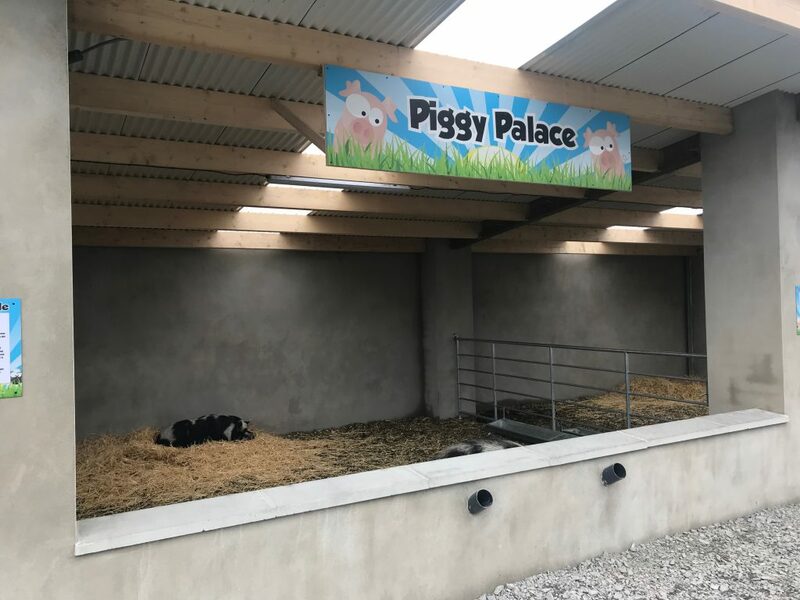 Our pigs are very lucky as we have built them a huge big shed for them to live in… ‘Piggy Palace’. They have all settled in well and seem to be loving it! You can see them rooting through the wood chip or snuggled into their straw. We will also be running feeding times everyday for you to join in! Our new and very hairy pig Harriet looks forward to meeting you! Previous Post New Air Cannon Arena Opens Next Post We Are Hiring- Office Supervisor!